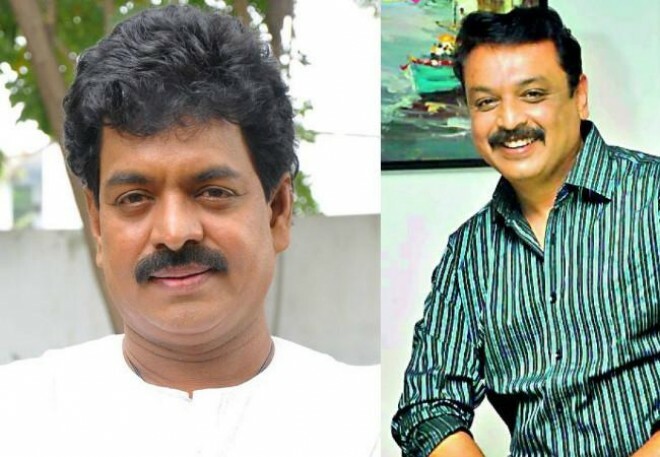 Hyderabad, March 17: Here is the latest news that, The recent elections of Movie Artistes Association (MAA) saw the victory of Naresh, but reportedly president Sivaji Raja is refusing to handover his post to Naresh. According to Naresh, Sivaji Raja does not want the newly elected team to take over. ‘According to him, the tenure is until March 31st. So he feels no one except for him should sit in the president’s seat’ the actor told media. He also stated that Sivaji Raja had threatened him over phone if the newly elected body tries to intervene in any of the matters before 31st.